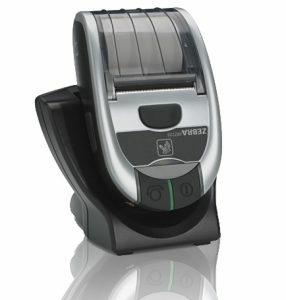 The IMZ and ZQ mobile printers offer the perfect combination of features, capable of printing a simple receipt, invoice, or any other type of label printing. Weighing only 3/4 of a pound, the lightweight and compressed build makes it easy to wear for extended periods of time, and the sleek design is perfect to wear while talking to customers. Combining Apple iOS, Android and Windows operating systems compatibility with the latest tablet devices, and Zebra’s single push button technology, using an IMZ or ZQ printer is a breeze. The IMZ printers offer premium portable technology coupled with affordable pricing. 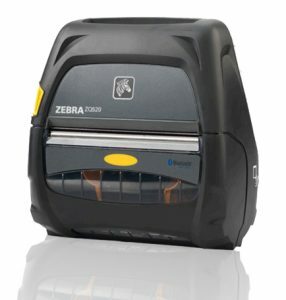 Zebra’s all-new ZQ Mobile printers are the most rugged printers available. They perform in the wildest operating temperature ranges in the market and can withstand repeated drops to concrete from up to 6 feet! Printers are adapting with the major mobility trends like consumerization, the Internet of Things, the latest technology. 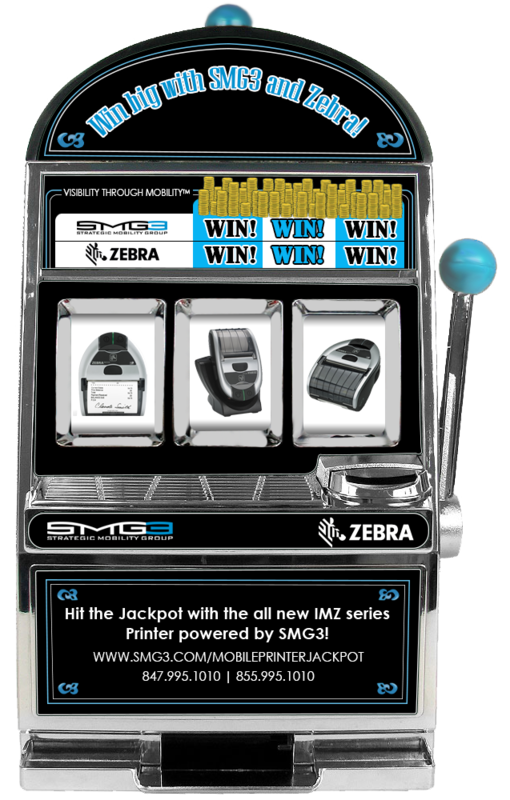 Compatible with Apple IOS, Android, and Windows the all-new IMZ mobile printers from Zebra powered by Strategic Mobility Group, LLC (SMG3), come in a portable size with affordable pricing. ebra's all-new ZQ Mobile printers are the most rugged printers available. They perform in the wildest operating temperature range in the market and can withstand repeated drops to concrete from up to 6 feet! Learn more about how you can mobilize your workforce, its processes, productivity, and profitability by attending our webinar. Reserve your spot now, less than 30% seating remains!